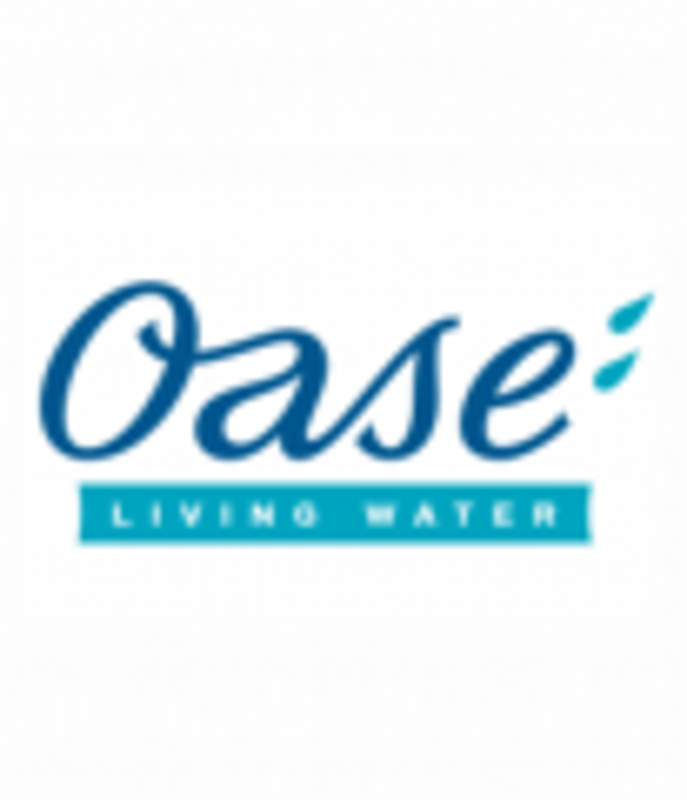 We our proud to offer the pond pump range from Oase UK all at sale prices, models included the Aquarius Feature pump and the Aquarius Fountain Set pump. For pond filtration and waterfalls we sell the Oase Aquamax pond pump range including the Aquamax Eco Classic, ECO Premium & Eco Twin perfect for a modest wildlife pond filtration system to a large koi filtration system or a gentle stream or large tumbling waterfall. Aquarius Fountain Set Pump: Perfect for fountains with the ability to operate a second outlet for a filter, waterfall or feature depending on the pumps flow rate. Aquarius Universal: Ideal for water features and dry operation on selected models. Aquamax Pond Pumps: A true dirty water pump suited for waterfall and pond filter operation, especially useful in a koi pond where the fish waste needs to get to the filter. Choosing the right pump for your needs can be tricky. World of Water have Oase UK trained experts so please call or visit one of our UK stores and we will be happy to review your pond pump requirements. With our Pond Pump Price Promise, we will match any advertised lower price (subject to terms), Plus you will have the reassurance of the back up and support from the largest water gardening retailer in the UK.